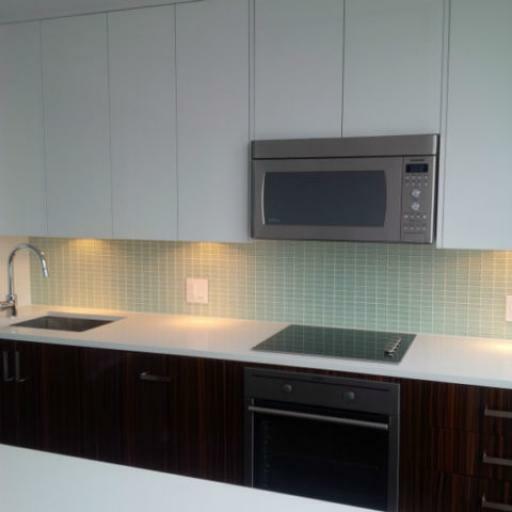 Beautiful Newly Built One Bedroom Condo Rental Rate $1700.00. 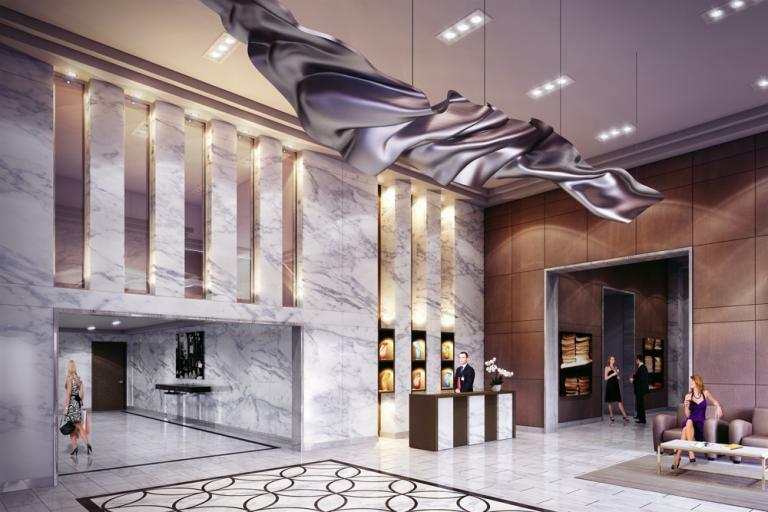 Soho Champagne offers over 15,000 SQ.FT of indoor & outdoor amenity space. Your Personal Oasis At Soho Champagne. 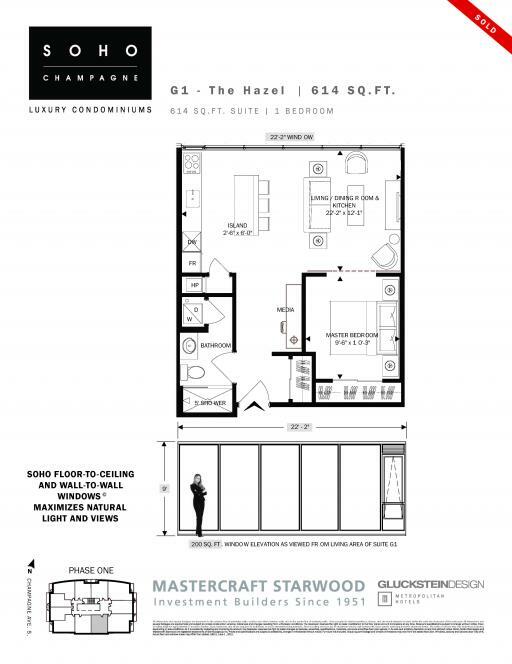 The Third Floor Landscaped Resort Podium- An Oasis overlooking green space and Dow's Lake with your own lap pool, hot tub, linear fireplace, Living Wall and outdoor kitchen with BBQ. 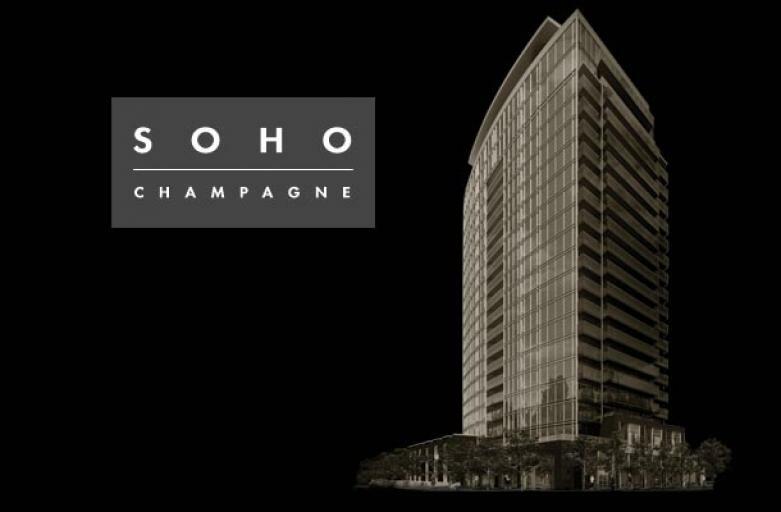 The Soho Champagne Club- A gathering place for you and your friends to entertain or relax in style. The Private Theatre- Designed with loping floor and luxurious seats, this state of the art theatre is perfect place to watch a movie or a sporting event, all without leaving the condominium complex. The Dalton Brown Gym - A fully equipped and staffed gym for you to work out, with or without a personal trainer, then take a steam dip in the hot tub, within your condo building! 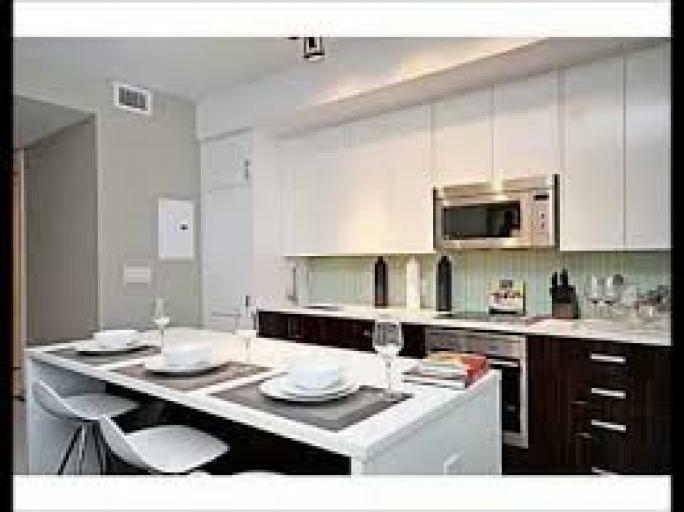 All amenities are managed and cared for by highly qualified professional Metropolitan trained staff.